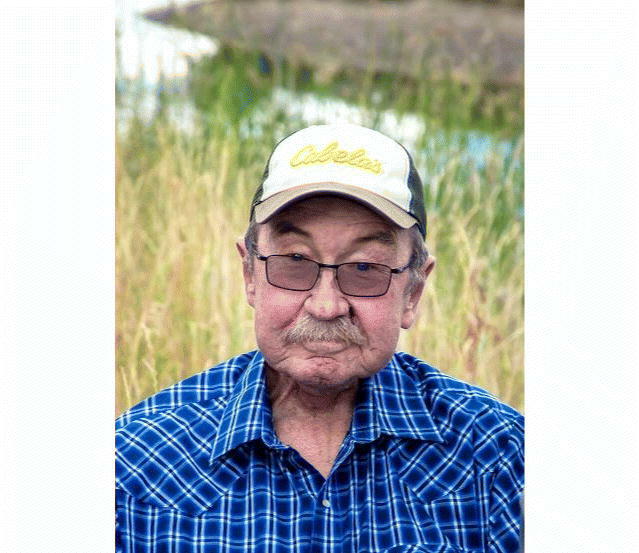 Longtime Craig resident Dave Oscar Myers died Thursday, Jan. 24, 2019, surrounded by his loving family at his home in Craig. He was 76. A funeral service honoring Dave’s life was held at 2 p.m., Tuesday, Jan. 29, 2019, at Craig Christian Church. Burial followed at Craig Cemetery. Dave Oscar Myers was born one of five children to Edwin Burdett and Florence Artie (Freshour) Myers on Sept. 14, 1942, in Grand Junction, Colorado. He spent his childhood and attended schools in Grand Junction. Dave graduated from Grand Junction High School with the class of 1961. Following high school, Dave moved to Craig, where he found work at the local saw mill. During this time, he met his future wife, Donna Davidson, at the Tasty Freeze in Craig. After dating a short time, Dave and Donna were married on June 6, 1963, at the First Christian Church in Craig. To this union, a daughter and son were born. Dave and Donna would have celebrated their 56th wedding anniversary this year. In 1966, Dave went to work for the Hayden Power Plant, and once the Craig plant was built, Dave transferred to Craig. In 1999, Dave retired as a supervisor with 33 years of service. In his spare time, Dave enjoyed farming, fishing, hunting, and camping. One of his greatest enjoyments was drinking coffee with his buddies at the “wisdom table,” where they met every day at the Cool Water. He will be deeply missed by his loving family and a large circle of friends. Dave is survived by his wife of 55 years, Donna Myers, of Craig; one daughter, Deanna Gomez, of Craig; one son, David G. (Nikora) Myers, of Craig; two sisters, Dorothy (Bill) Inscho and Edith Parker, both of Grand Junction; two brothers-in-law, Robert Davidson and Doug (Debbie) Davidson; and three sisters-in-law, Milly White, Cathy (Brad) Fejt and Loretta Davidson. He is further survived by five grandchildren: Jon (Kali) Bjork, Tyler Bjork, Danielle Gomez, Luke (Beth) Myers, and Kelly Myers; four great-grandchildren. Brailey Bjork and Easton, Mia. and Jace Myers; and many nieces, nephews and cousins. Dave was preceded in death by his parents; two brothers, Edwin and Robert Myers; and three brothers-in-law, Russell Parker, Paul Davidson, and Gene White. In lieu of flowers, the family suggests memorial contributions be made in Dave’s memory to Northwest Colorado Health and Hospice in care of Grant Mortuary.